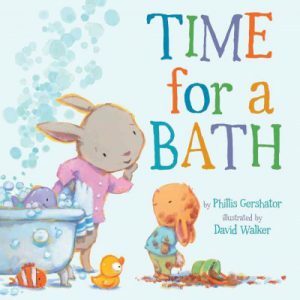 For our fourth storytime of the winter session we read stories about bathtime! As a special treat we had the library bubble machine blow some magical bubbles while everyone walked into the story hour room. 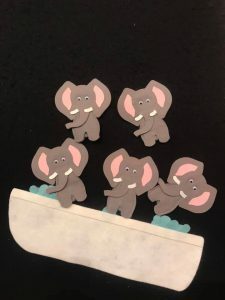 We had to prepare for all of the bubble baths taking place throughout storytime! 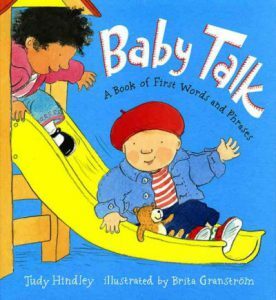 What follows are the books, rhymes, songs, tickle, bounces and flannel board we shared. 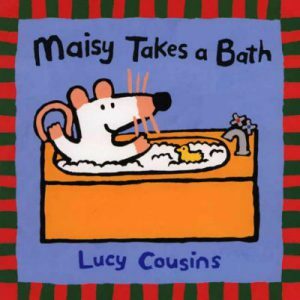 In Lucy Cousin’s picture book, Maisy Takes a Bath, Maisy is desperately trying to take her bath but she keeps getting interrupted by the door bell! Who can it be? Why it’s her friend Talullah wanting to play! Maisy has to have her bath first so Talullah leaves and Maisy goes upstairs to soak in her bubble bath. There goes that doorbell again! Can you guess who it is? 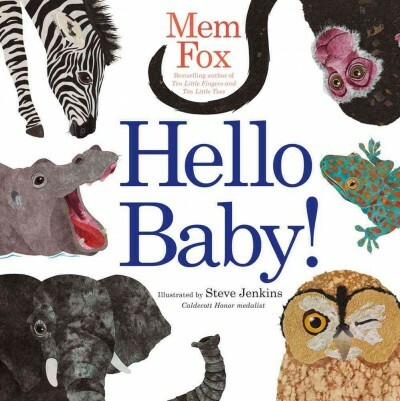 This is a great picture book for babies – the illustrations are clear, bright and bold and the theme is relatable. Good for a lap sit or read aloud. 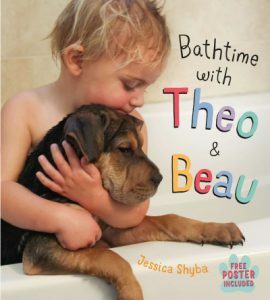 Bathtime with Theo and Beau by Jessica Shybais a cross between fiction and nonfiction although you would find it in our picture book section. Real photographs of Theo & Beau getting ready for bathtime make this the perfect book to introduce babies (and puppies) to the tub and all the things that making taking a bath fun. 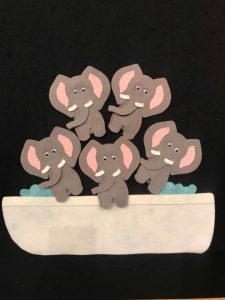 Continue counting up until 5 …..
Here’s a video clip of a Bubbles Song that incorporates counting. You might want to blow and POP some bubbles with your baby to this tune! 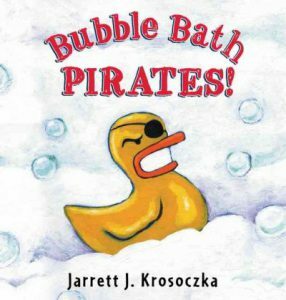 If you’d like to read more books about bathtime, check these out from your local Pasadena Public Library!